Please rate our performance on the following questions on a scale of 1-5, with 5 being the highest. Did we keep you informed about your case? Were your calls returned the same day? Did we meet or exceed your expectation of our services on your case? If you were not able to rate us a five, what could we have done differently to meet or exceed your expectations? Were your questions answered satisfactorily by the attorney and/or the staff? Is there anything specifically your attorney or our staff should have told you that we did not tell you? Have you ever used another attorney or law firm for any reason before you hired us on this case? If so, how did our services compare to your prior experience? Please rate our firm on a scale of 1 to 5, with 5 being the best. If you were not able to rate us a five, what could do to improve? If you were to need the same legal services in the future would you hire us again? Would you be interested in talking with our marketing company by phone about our services if they called you? Was your real estate transaction closed timely? If not, was the delay caused by us? Did you receive copies of your documents? Did our engagement letter prepare you for the closing process? Was there anything important you were not advised about prior to the closing you feel would have been helpful? If so, please let us know what information would have been helpful. Did the closing proceed as expected? How would you rate our involvement in the overall process? Was the outcome of your case in Court consistent with your expectations? Did we resolve your case in a timely manner? Was the evaluation of your case and the demand process adequately explained and presented to you? Did the amount recovered meet or exceed the evaluation given to you by your attorney? Were you kept informed of all offers made by the insurance company? 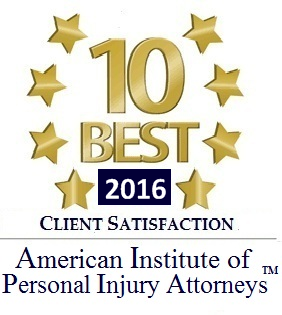 Were you contacted on a regular basis concerning your injuries and medical treatment? 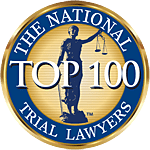 Was the demand package that was sent to the insurance company properly prepared to adequately present your injuries and damages to the insurance company? If not, how could we have improved it? Were you promptly reimbursed for your medical travel? Did we prepare your documents timely? Were your options and the overall process adequately explained to you? Were the documents prepared to your satisfaction? If not, what could we have done differently to meet or exceed your expectations? 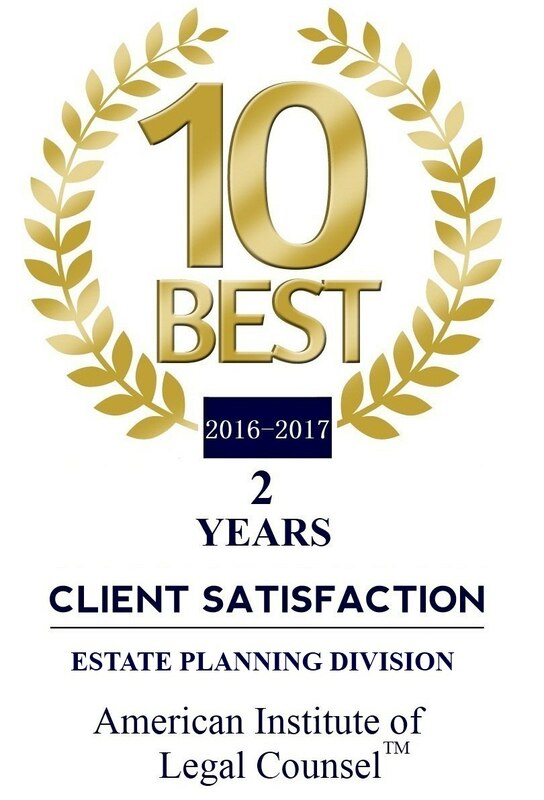 Did you feel we understood your estate planning goals and objectives? Do you feel that the documents were adequately prepared to meet your goals and objectives? Were the documents and the copies we prepared given to you in a neat and organized manner? Is there any document or materials that you wish we had provided to you that we did not provide? 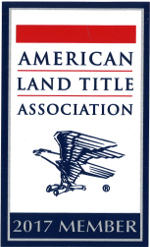 Was the overall estate administration process adequately explained to you? Was the estate handled and closed in a timely manner? Were you kept informed of the progress and the reason for any delays? Were accounts prepared in a timely and accurate manner? Were you given the opportunity to reject claims? Were the rejections prepared in a timely and accurate manner? Were debts and/or claims paid timely and accurately? Were distributions made timely and accurately?